View cart “Orca Junior Cap” has been added to your cart. 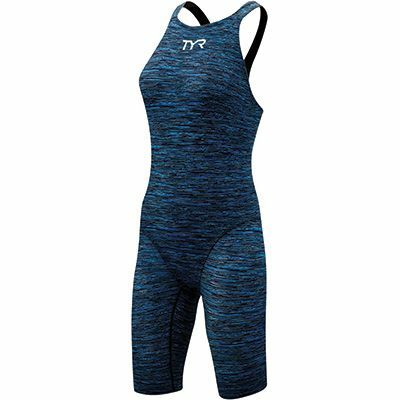 The Kids Diamondfit swimsuit is the perfect choice for poolside play or building sandcastles at your favourite beach. 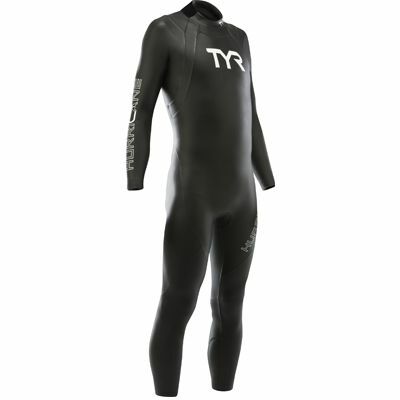 Designed for the growing swimmer this suit boasts a 100% polyester construction, making it nearly 20 times stronger than traditional swimwear. 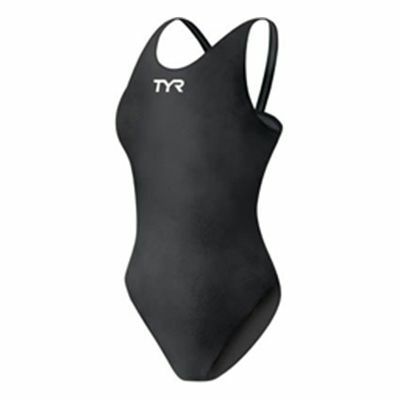 You can be sure TYR’s Durafast One® fabrication will provide both a secure fit and fade-free color.